Primrose Interiors offers a wide range of interior design services and can advise as to the best direction to take when approaching a new project. 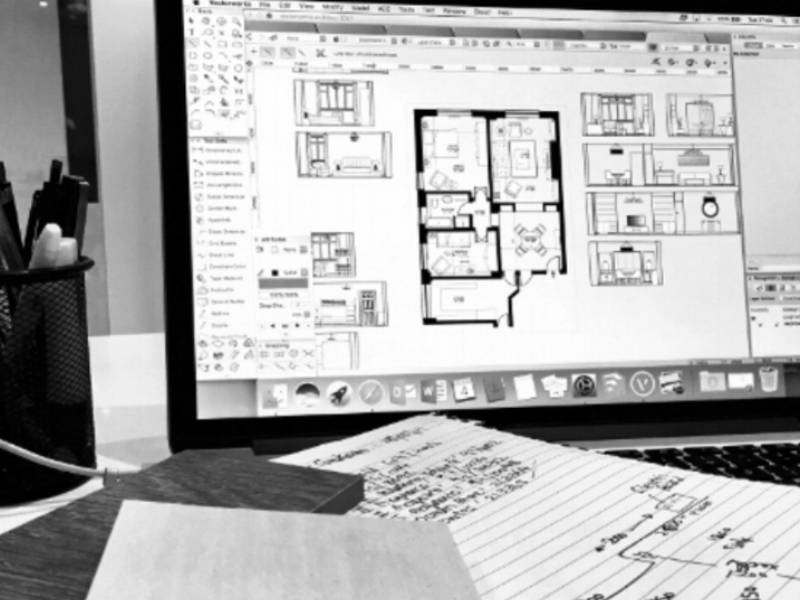 Our interior designers work closely with all our clients to help achieve their vision and can provide full project management to oversee all aspects of the design journey. We will work with you every step of the way to ensure the result exceeds your expectations. Whether you gravitate towards bespoke designs or love crisp, classic design, our interior designers can help! We offer an initial complimentary consultation during which we will visit your property and discuss your requirements. We then create a bespoke design package detailing the proposed work and provide clear estimates for the project. During the next stage of the process our interior designers will carry out full-measured property surveys to evaluate the space and its existing architecture. Next, they conduct in-depth research and sourcing to generate concept ideas that fully match the design brief. With the aid of CAD concept drawings, practical space-planned layouts and samples our team will present their proposed design solutions. 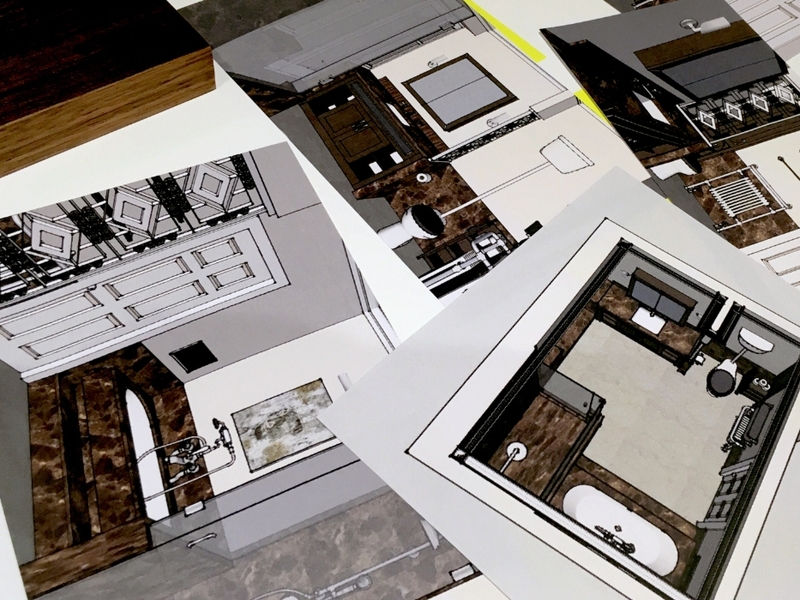 If required, 3D visuals, rendered drawings and mood boards can also be provided to bring your selected design concept to life. Contact Our Interior Designers TODAY TO Get Started! Speak with our team today to book a home design visit. 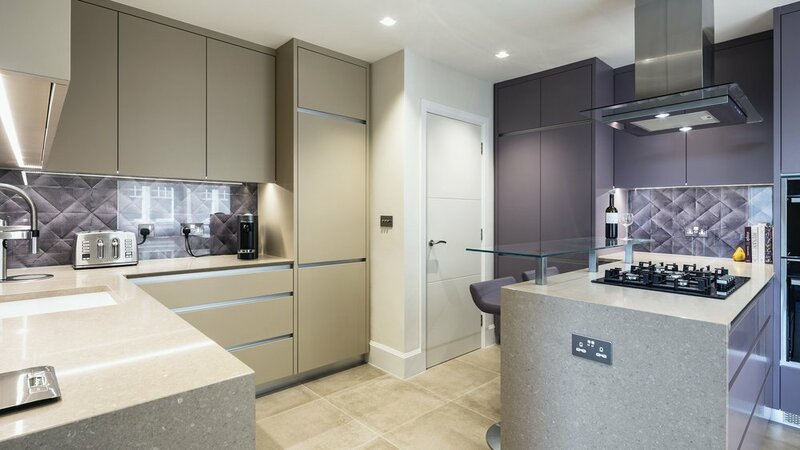 Our professional interior designers proudly provide comprehensive service to clients throughout Primrose Hill, Hampstead, St. John’s Wood, and the surrounding areas.